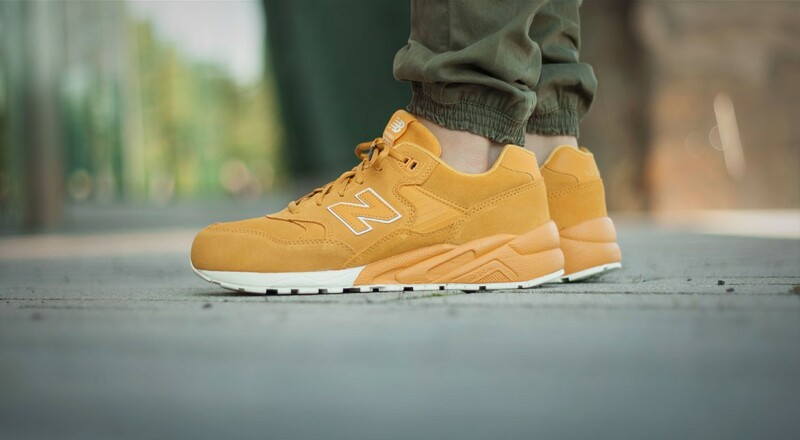 The New Balance MT580 has been a fan favourite for a LONG time, but recently, the powers that be at New Balance took this beloved model and stuck the revolutionary REVlite midsole on the model, creating the New Balance MRT580. 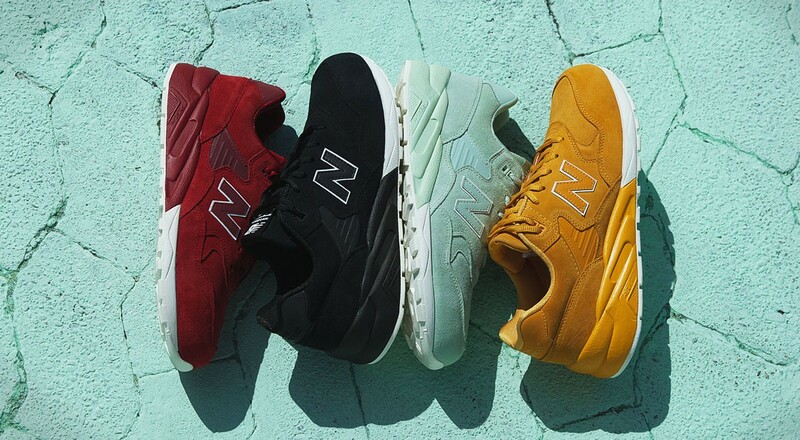 For autumn/winter, we see the New Balance MRT580 “Tonal” Pack which focusses on bold colour blocking, and features four shoes. 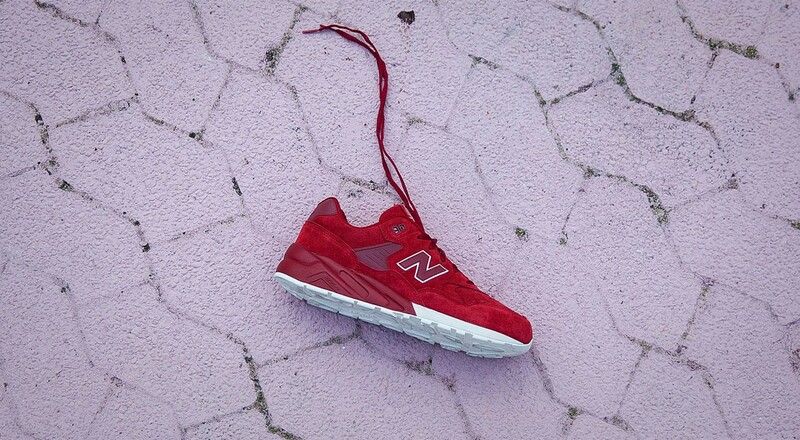 Each pair from the pack has a lush full suede upper, with only the front section of the midsole, outsole, ‘N’ backer and tongue label text coming in contrasting white. 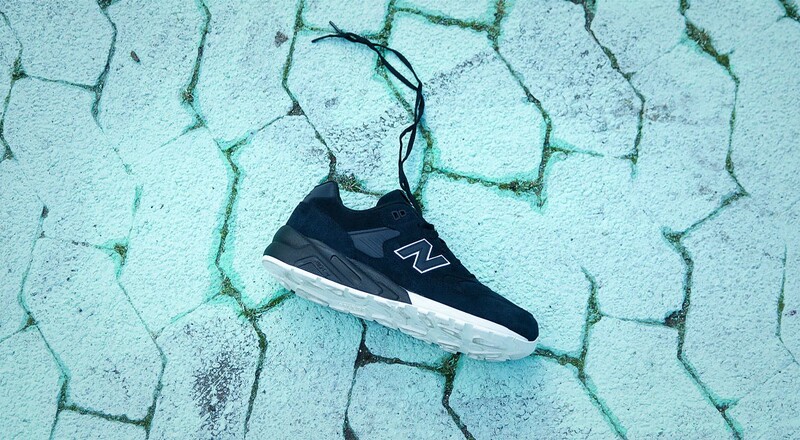 The addition of the REVlite midsole on the MRT580 adds extra cushioning, and takes one of New Balance’s heavier models, and reduces it’s weight! Let’s take a look at each of the pairs individually! 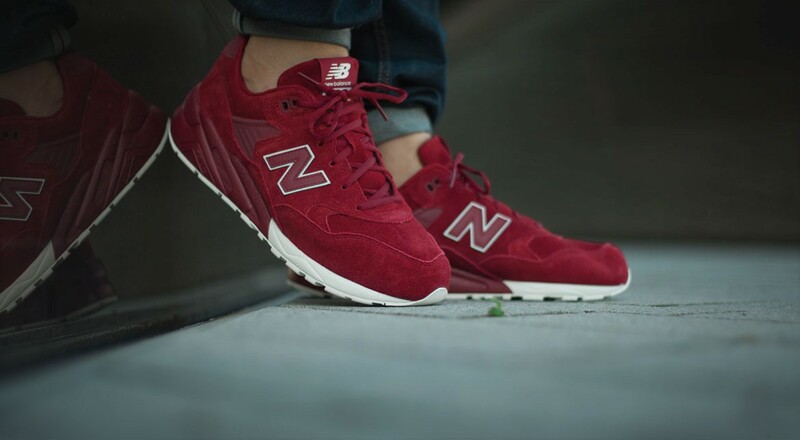 The New Balance MRT580BR comes in a lovely deep red colourway. 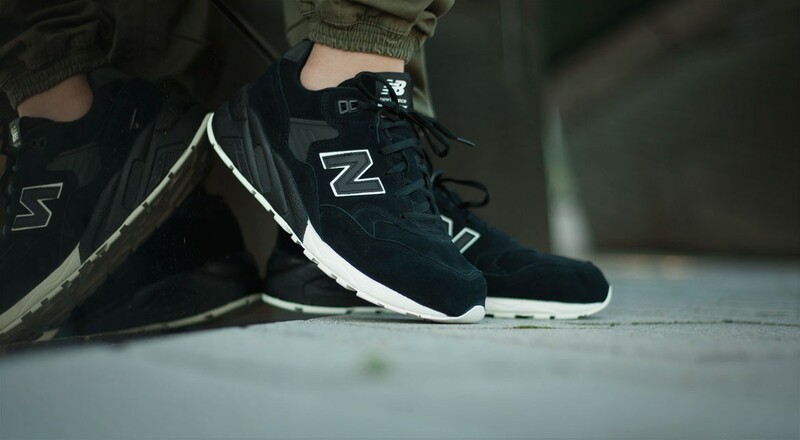 The New Balance MRT580BV comes in a subtle black colourway. 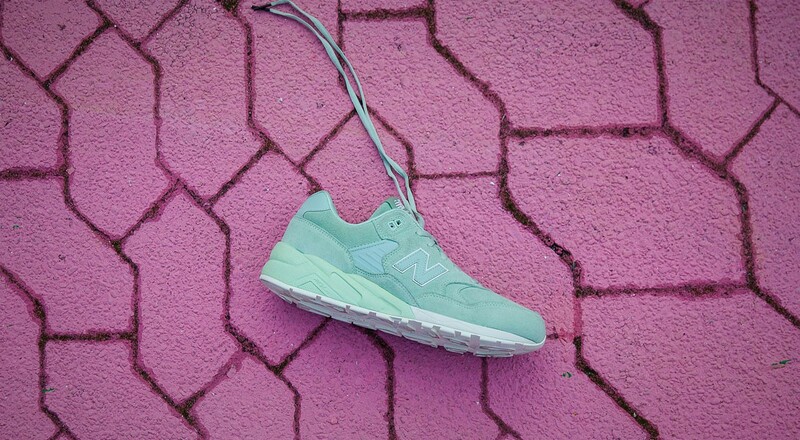 One of our favourites from the pack, the New Balance MRT580MC comes in a real nice mint colourway. 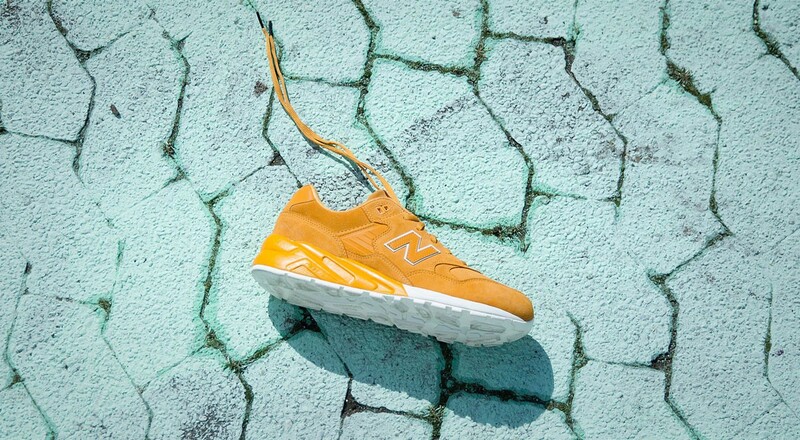 Last but not least, rounding off the pack, the New Balance MRT580SF comes in a vibrant yellow colourway. 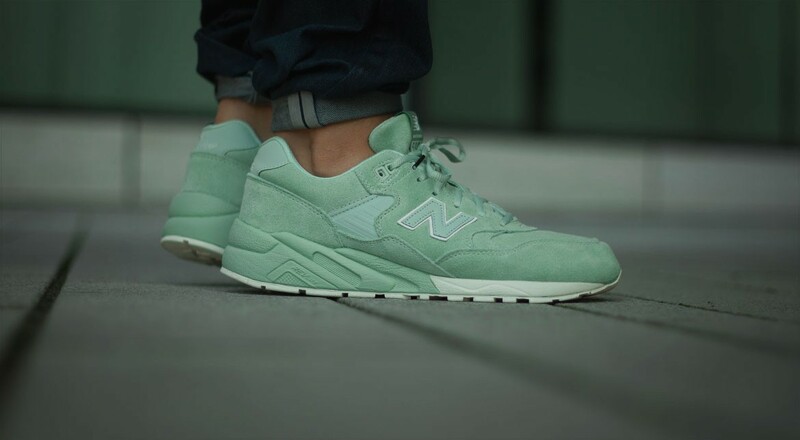 The New Balance MRT580 “Tonal” Pack is available from Afew Store currently, just click the image below to shop the collection.